Will Kate wear white? What are the odds? 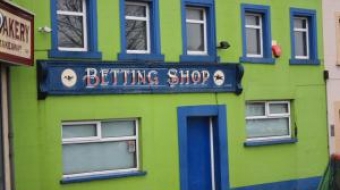 Betting-mad Brits flock to their bookies hoping to clean up on the Royal Wedding.